If I was stuck on a desert island and only allowed to take one makeup product with me it would definitely be mascara – I LOVE the stuff! 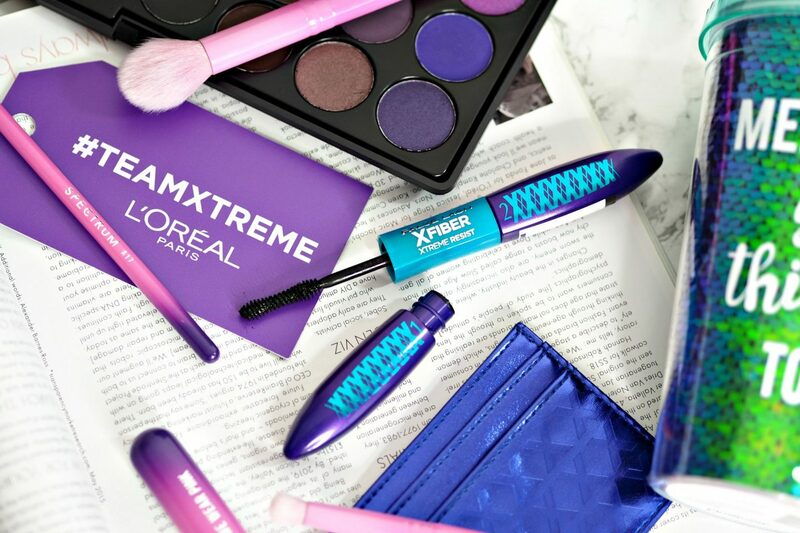 I go through a mascara every 4-6 weeks so I’m always on the lookout for the latest ones to hit the market, and if you haven’t heard L’Oreal have recently launched the X Fiber Xtreme Resist Waterproof mascara which I was very excited to try out. 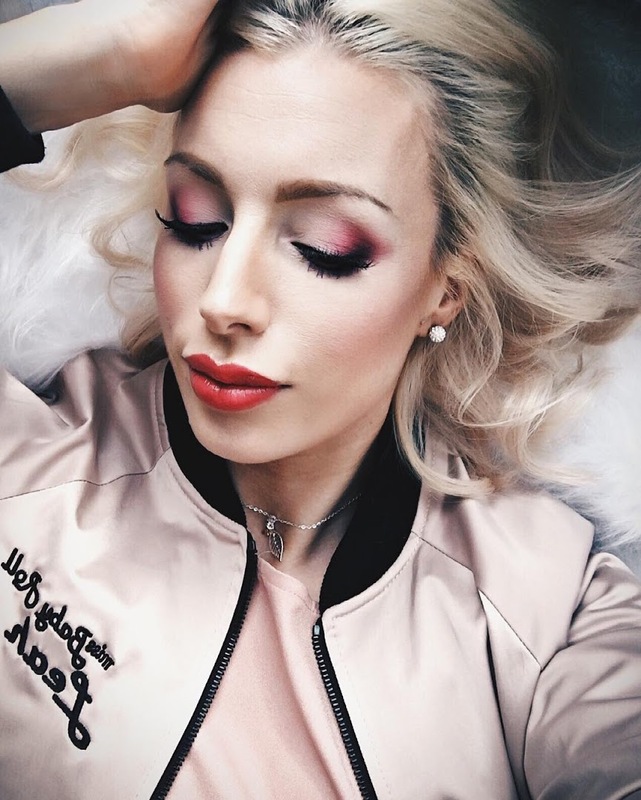 The L’Oreal X Fiber Xtreme Resist Waterproof mascara promises to give the ultimate false lash look without the hassle of false lashes or eyelash extensions – now that’s what I’m talking about! It’s also waterproof and claims to withstand wind, rain, workouts and wild parties! The X Fiber Xtreme Resist Waterproof mascara has a two-step process….. Step one is a volumising black primer that thickens the look of each lash to give additional volume. Step two has lengthening fibers for extra length. I’ve got to say that I love this mascara – it does exactly what it promises. 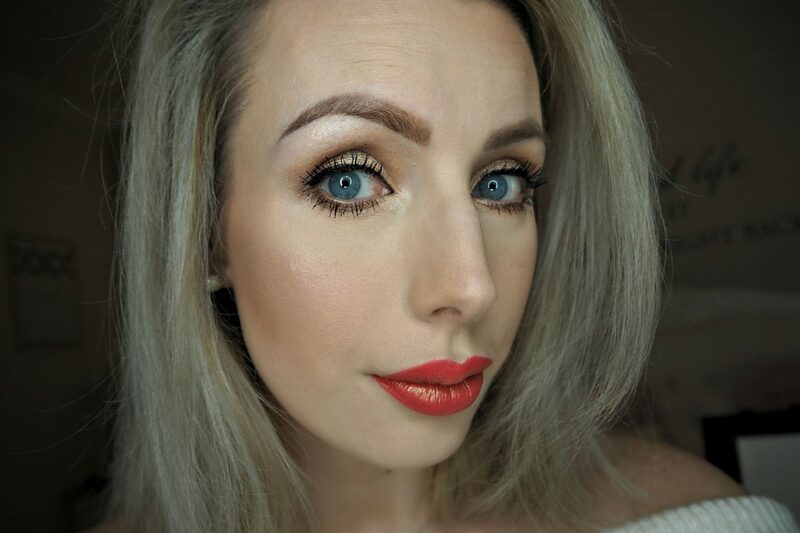 My lashes look longer, darker, thicker and more dramatic after using it – all without clumping. Big thumbs up from me. If you really want the up the volume you can keep repeating steps 1 and 2 until you get your desired look. You can see the tiny fibers on the mascara wand but I never had an issue with fallout or irritation. Now for the downside….. for me anyway…… There is a reason I don’t use waterproof mascara and that’s beacuse I can never get the damn stuff off! Due to my eye condition (Posterior blepharitis) I have to ensure I get every last scrap of makeup off my eyes every night, and even with normal mascara it’s quite a chore. Rubbing my eyes too much does not help my condition and I find you really have to repeatedly rub your eyes with eye makeup remover to get waterproof mascara off. 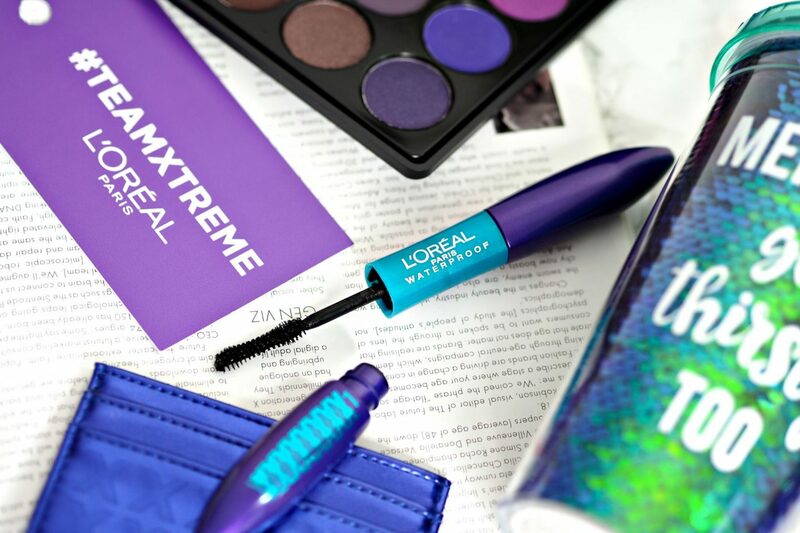 The L’Oreal X Fiber Xtreme Resist Waterproof mascara certainly lives up to it’s name as waterproof – you won’t find it smudging or flaking, so if that’s an issue for you then you will love it. Personally I never have any issues with mascara smudging and have no need for a waterproof mascara so for this reason only I won’t be able to continue to wear this mascara. If you like waterproof mascaras, or have a something like a wedding coming up and you don’t want your mascara to budge then this is the mascara for you! The good news is that that L’Oreal also do the False Lash Superstar X Fiber mascara which is the non waterproof version of this one (hooray! ), so I’m definitely going to be getting my hands on ones of those!! Fingers crossed the formula is just as good, beacuse if it is I will have found my new favourite mascara! 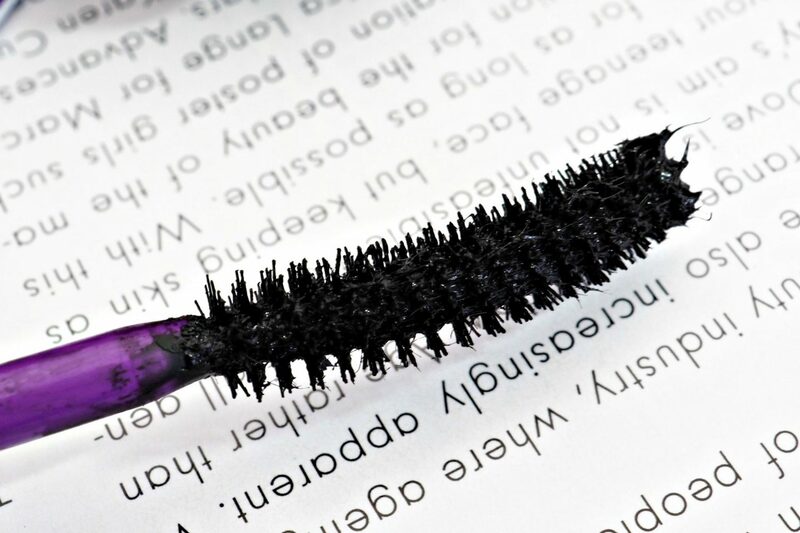 The L’Oreal X Fiber Xtreme Resist Waterproof mascara costs £10.99 and can be purchased here.